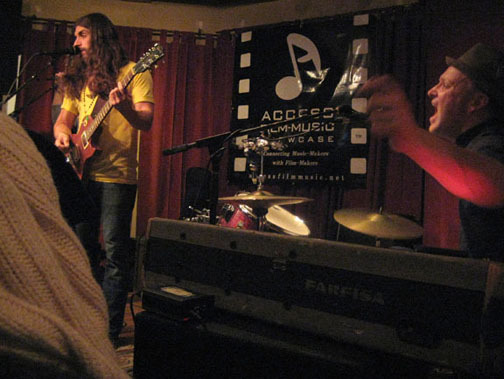 Our mission is to connect Music-Makers with Film-Makers. 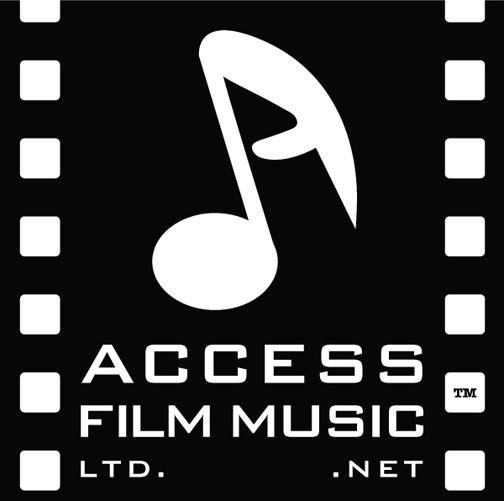 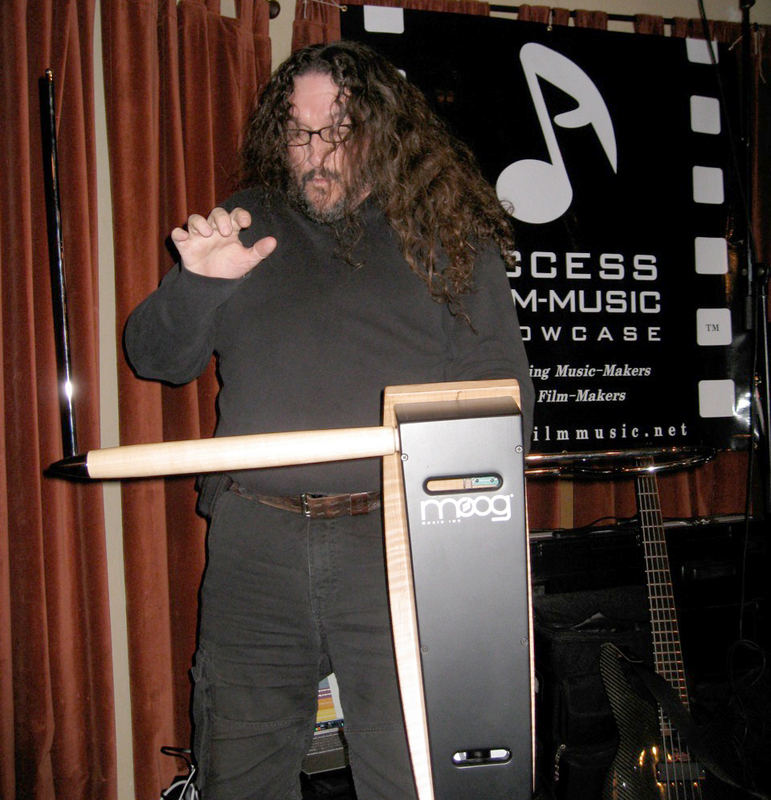 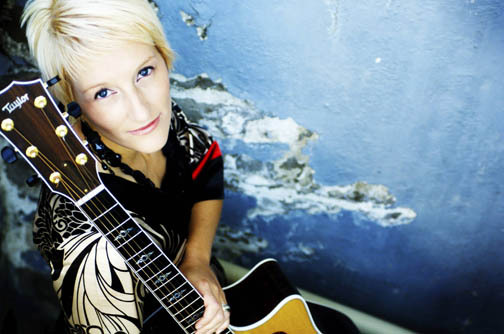 Background on Access Film Music Ltd. 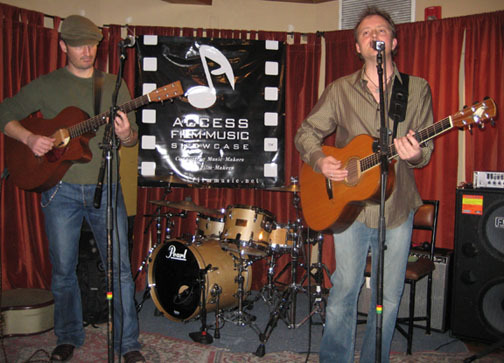 Permission is hereby granted to use these images for publication in print and online media to accompany articles, reviews or other journalistic or reasonable usage. Please include appropriate photo credit whenever possible. Click on the images below to download full-size high-resolution press-friendly images. 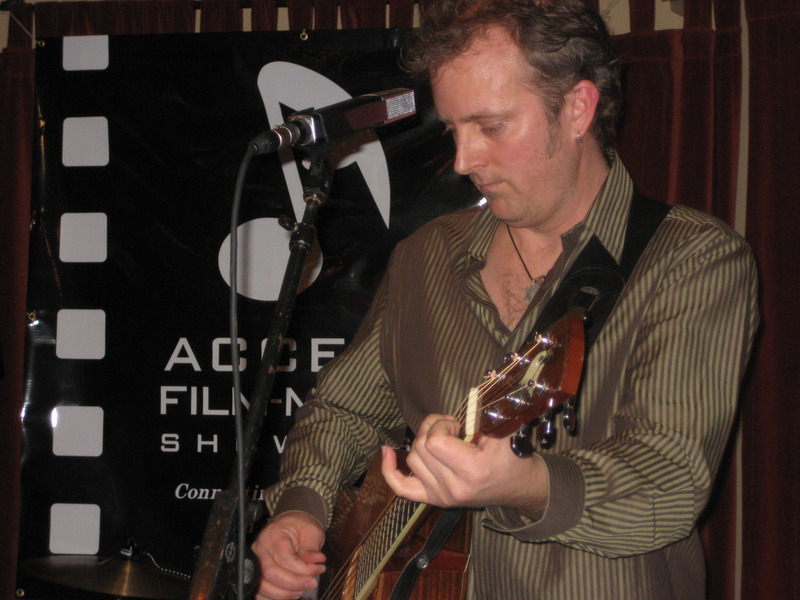 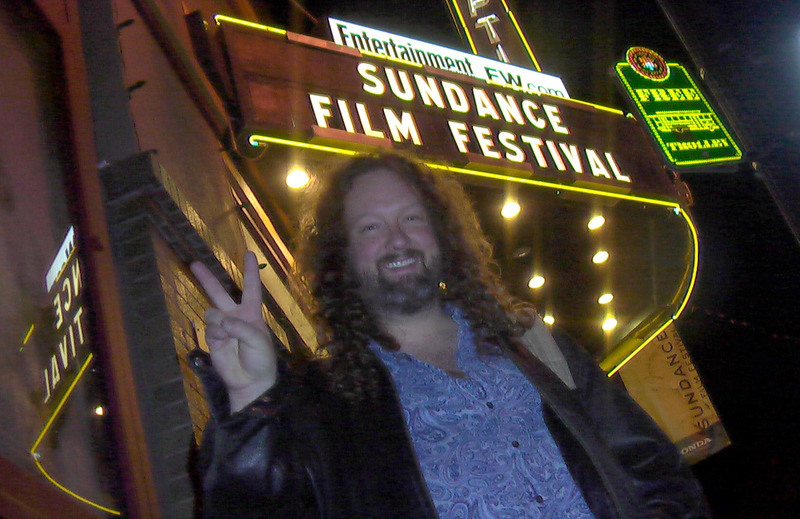 "Chicago" Mike Beck, Founder & CEO of Access Film-Music Ltd., at 2009 Sundance Film Festival, just outside Access Film-Music Showcase venue The Spur Bar & Grill. 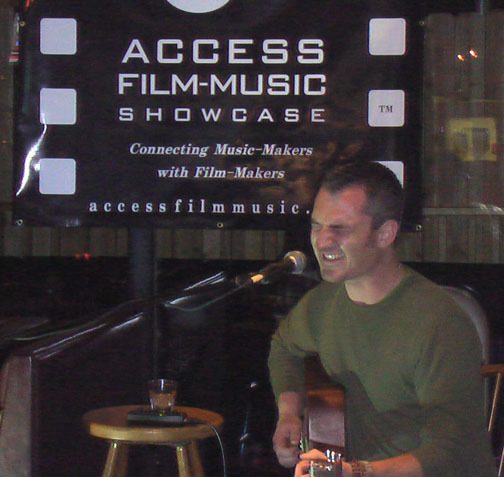 To see a complete list of future and previous Access Film-Music events, click here. 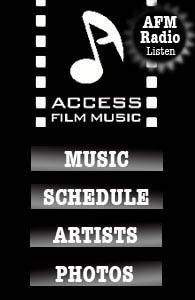 © Copyright 2008-2010 Access Film-Music Ltd.